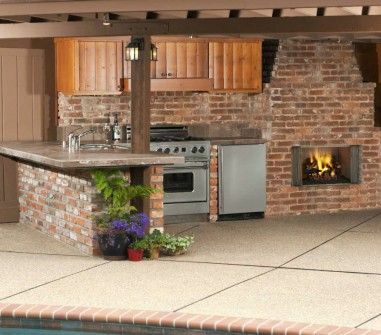 Cyprus Air has the widest selection of real and realistic faux stone surrounds and mantels. Rustic, contemporary, or classic, stone is a beautiful finishing touch in every home. 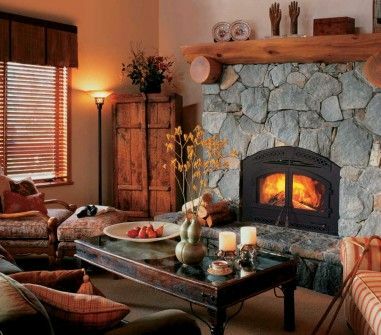 Let us help you find and install the perfect stone fireplace for your home.